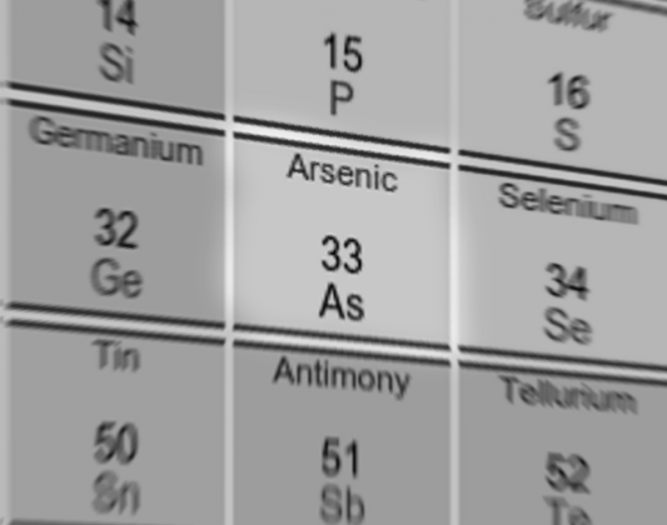 Dear Friends, I Have Decided To Go Arsenic Free. Dear friends, for years I have felt run down and out of energy; and the food I eat just tastes bland. I tried everything but nothing seemed to work, until recently. A friend suggested that I go on an arsenic free diet – and after 30 days without arsenic, I feel great! My energy is back and I can taste food again. Consumer Reports tested more than 200 samples of the most popular brands… and discovered elevated levels of arsenic. Because of this, I have decided to permanently cut arsenic out of my diet. But that is easier said than done. As scary as it sounds, the FDA does not require special labeling for food products that contain this carcinogen. Because of this, it isn’t easy to live an arsenic free lifestyle. There is, however, one way to tell if a food product has higher than normal levels of arsenic. Much of the foods labeled “Gluten-Free” contain a wheat substitute that, even when produced organically, contains potentially dangerous levels of arsenic. So please excuse me if, when I visit, I turn down your gluten free food. It’s not because it tastes horrible, it’s just because I am gluten-free intolerant. Why Does Vessyl Show The Same Nutritional Info for All Beverages? Update #9: No Vessyl. No Timeline. But Pryme Vessyl is Launched. What is the Pryme Vessyl? CP on Why Does Vessyl Show The Same Nutritional Info for All Beverages?